Every network has different methods of integration. Follow this guide for easy reference to get the required information. In the top right of your RevContent page, click on the icon to show a dropdown for Your Account. Click on Account Settings. Scroll down to the bottom of the page until you see Stats API Credentials > OAuth. This displays your client_id and client_secret. 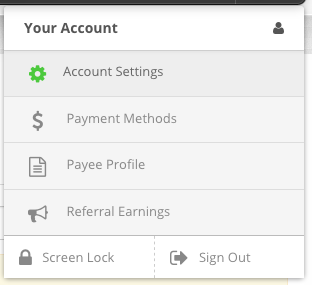 On the left menu, click on General Info under the Account Settings area. Scroll down on the page until you see the Developer Info section. Here you can find your API Key and you may either see your API Password or an option to reset the password. If you do not want to reset your password, reach out to your Content.ad representative and have them send you the API information. Your Taboola representative can send you information for your API key, Secret Key, and Account Name. The account name is not found in the dropdown, and is usually all lowercase with no spaces in the name. No information is required - just follow this link to get started using Gemini! For Outbrain integration you need to apply for API access by clicking here. There are some questions which require answers that we can provide to help secure API approval. 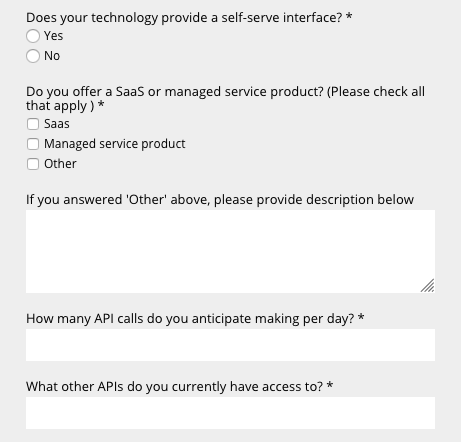 Speak to one of our support agents through the LiveChat window in the bottom right, send us an email to support@maximusx.com, or talk to your Maximus customer success manager to get the answers to these questions. Once your account is enabled for API access, the username and password for that Outbrain user are all we need to get you integrated.